Directed by Raja Gosnell. 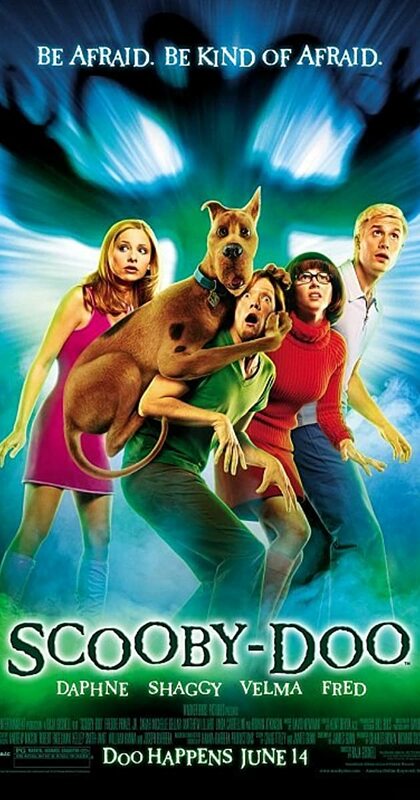 With Matthew Lillard, Freddie Prinze Jr., Sarah Michelle Gellar, Linda Cardellini. After an acrimonious break up, the Mystery Inc. gang are individually brought to an island resort to investigate strange goings on.